Tomorrow July 15, 2011, is Guru Purnima. Guru Purnimaa is a very special day for the devotees of Shri Shirdi Sai Baba, as Sri Sai Baba is a compassionate SadGuru. Also lovingly known as Shirdi wale Sai Baba. 2 articles, Guru Poornima and celebrate Guru Purnima are the ones you might go through. Guru Purnima or Guru Poornimaa is celebrated throughout India with spiritual enthusiasm by devotees. This is a very special day to celebrate, to show their love for their SadGuru and to thank the Guru from the very depth of heart and soul. The essence of Gurupurnima celebration is to show the love towards the SadGuru and thank the Guru for His help, which none other, but only a spiritual Guru or a spiritual Master can render. That’s why it becomes so special. There is none who can help the way our Sadguru can help. So the celebration of the can be done in a number of ways. There are more ways to show one’s love towards the Guru. 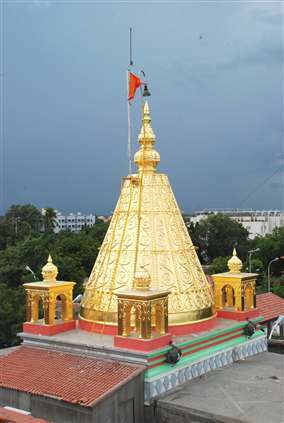 Many devotees of Shirdi Sai Baba visit the sacred land Shirdi. Shirdi is crowded with the devotees on this particular day. 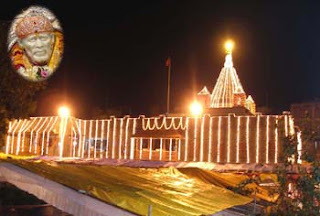 Few of my devotee friends are already there and have reported that Shirdi has been filled with Lakhs of devotees, wanting to be there on this very special day. Feeding the poor and helping the needy. 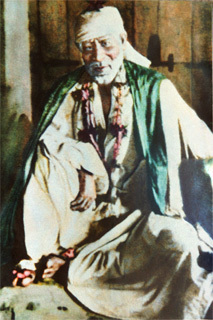 Meditation on Shirdi Sai Baba. 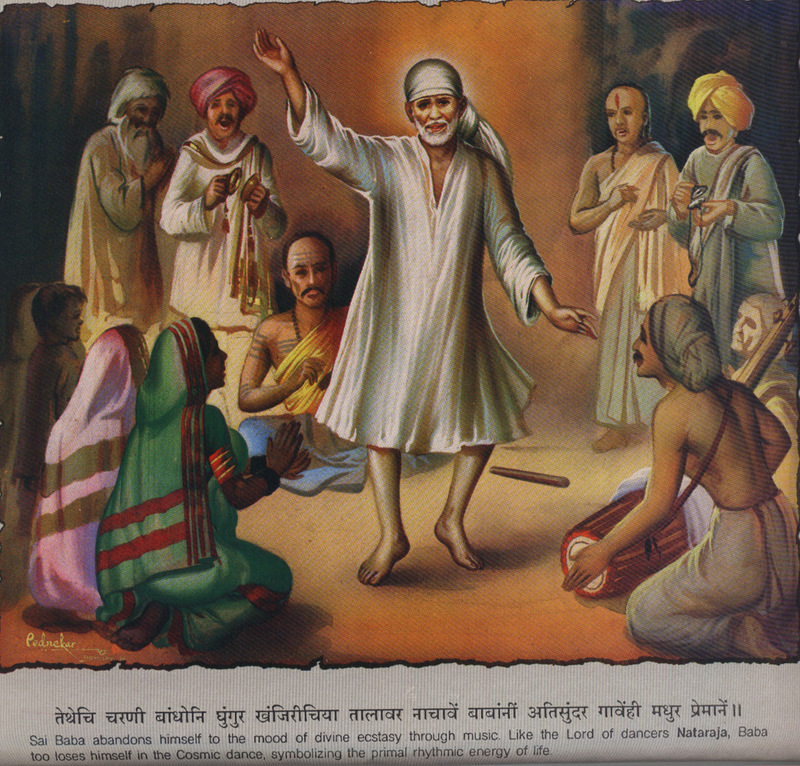 Reading stories of Shirdi Sai Baba. Singing, listening and attending to the bhajans of Sai Baba. How the celebration of Gurupurnima started in Shirdi. Dada Kelkar and his friends looked up to the calendar, and it happened to be Gurupurnima. Since that day Gurupurnima is celebrated by Shirdi Sai Baba’s devotees either in Shirdi or at their homes or at local temples. So on this special day of Guru let us set aside everything and put our minds towards our Sadguru Sai Baba, towards His love and be thankful for whatever He has done for us, known to us and unknown to us. We can see Sai Baba’s regard towards His guru in Sai Baba’s brick. A quote of Sufi Mystic Hafiz as read in Meher Baba’s room. guru pournami pics are so goood it feels drinking amrutham while watching those pics of shiridi sai baba. One more, if you want BABA’s Vibuti and Shri Sai Satcharitra from Shirdi, please send me an email with your mailing address. By BABA’s Grace, I hope I will be able to send you by post.